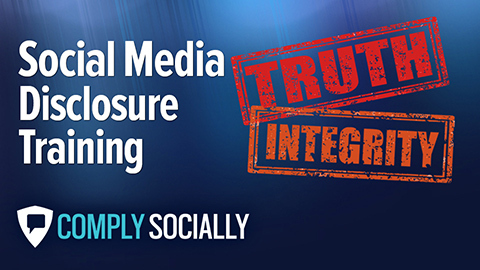 This introductory social media compliance training course teaches you to comply with your corporate social media policy when you use social networks at work. In the industrial age, organizations media trained their spokes people. 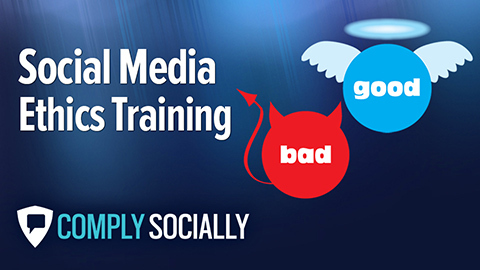 Today, they’re social media training their entire workforce. 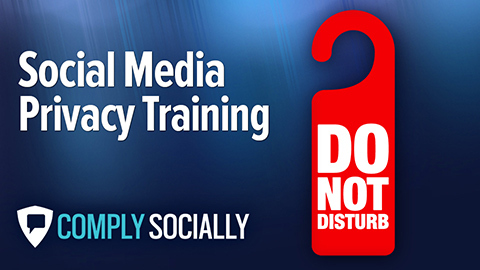 Make access to social media contingent on social media compliance certification. Accessible via desktop or mobile.